Dwellito helps you own a home, no matter the budget. From $40k to $360k in price, find your first home, income property, or mother-in-law suite for your backyard. Dwellito makes the process easy with comparison, city and land data, income projections and more. Great, we're always looking for the best designs. We are looking for similar high-end quality to what we share. 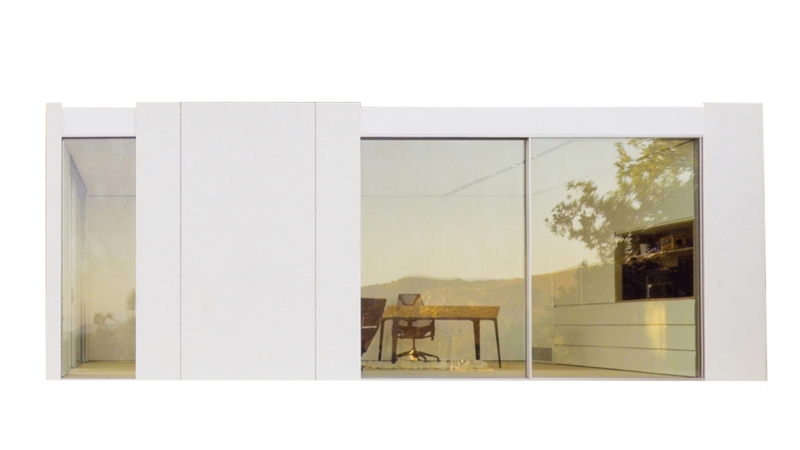 There are thousands of modular home makers but we want to curate just the best. The rooms are equipped with multi-purpose furniture and casework that are able to open up and fold away for various types of uses. As a secondary home or a first home extension, Cocoons will be able to provide for everything from entertaining, cooking, working, lounging, and sleeping. 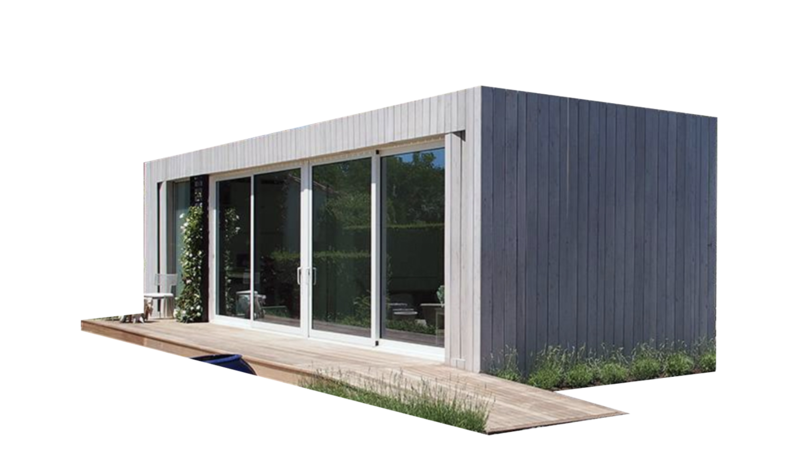 Donâ€™t be fooled by its small footprint; KBOX is a full-featured, full-time home. An intuitive floor-plan affords space for daily activity and relaxation while smart storage solutions allow you to organize the stuff of modern life so that it is out-of-sight, but never out-of-reach. 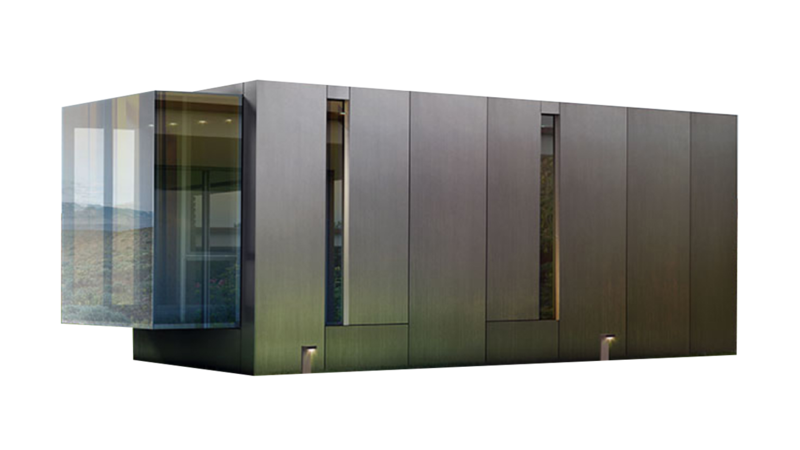 Connect Homes is a manufacturer of High-end prefab modern homes that are delivered nationwide. Connect designs and builds modern, green, affordable homes, predominantly in cities where home ownership is impossible. *Estimated income is a very generalized figure based on the average airbnb earnings in the US, based on the respective bedroom and bathroom count. **Mortgage numbers are based on a 5.25% fixed interest rate over 30 years. Â For more figures, visit mortgagecalculator.org. How much are modular homes? Modular homes have significant cost savings compared to site-built homes. For example, thereâ€™s no need to pay for an Architect since the same blueprints are used for several thousand units. Permit costs are also typically reduced as well and since everything is done in a factory, the production costs are lower. A modular home is built out of sections, or modules, in a factory where the materials are unaffected by weather conditions. Once completed, the home is delivered in a completed state, or with modules (walls, roof, floors) on a truck and often placed in place with a crane. The benefit to modular is time and money. 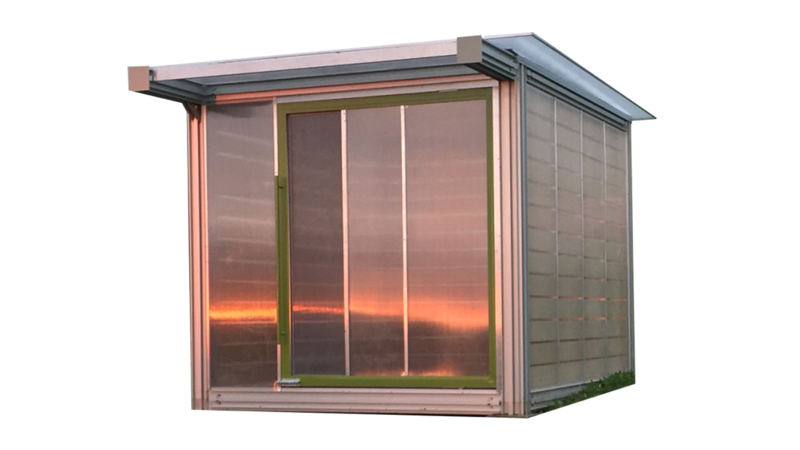 Since these are built in factories in a system of parts, they can be purchased and lived in within a matter of weeks. They are often less per square foot than for a similar site-built home. Modular homes are permanent structures where manufactured homes (or mobile homes) are not. Where do these ship to? Each of these modular homes above are shipped anywhere within the United States (most including Hawaii). 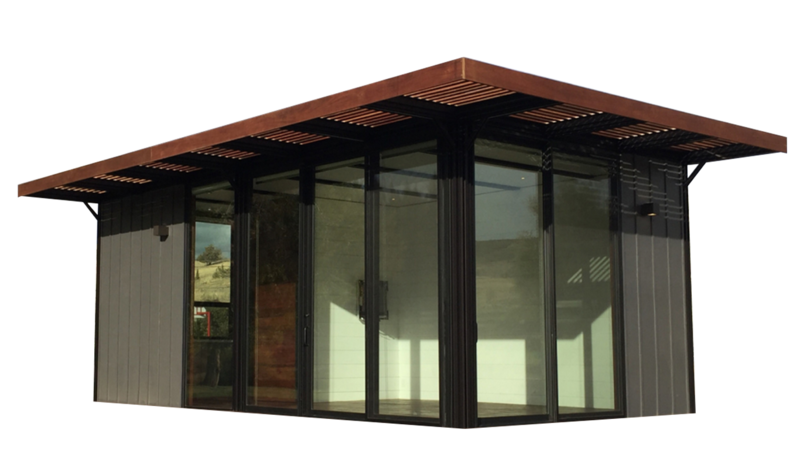 If you are interested in a modular home in a country outside of the US, let us know where you live and we will connect you to the best manufacturer in your city. Can IÂ try before IÂ buy? Yes. Almost every manufacturer has a showroom of the modular home or have made one available on Airbnb. When you reach out, just ask for their available units. You will have to pay for travel costs to get there but it's a great way to try out the space before you buy one. 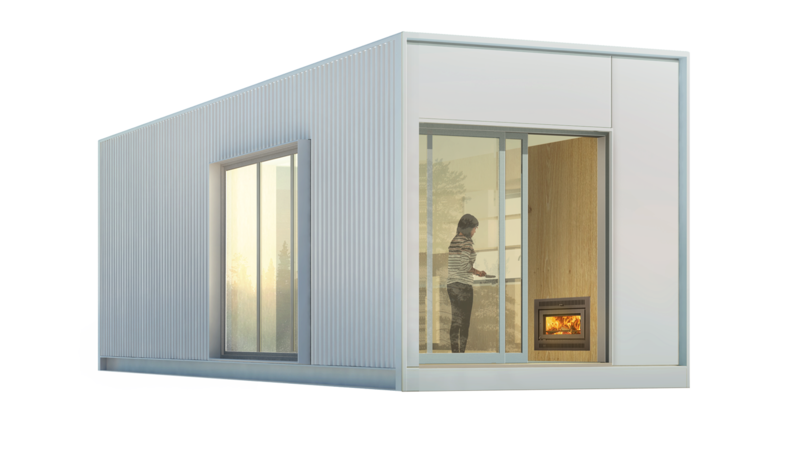 Modular homes can typically be built within the factory in 2 weeks. Once the system of modules are constructed, it takes about a week to deliver the parts to your site. Once delivered, it could take from 1 to 3 weeks for your local builder to assemble the modular home on-site. Each manufacturer has a network of builders in almost every city that are familiar with their product. Get updates when there are new designs and features for Dwellito. Unsubcribe whenever you want. It's only good from here. 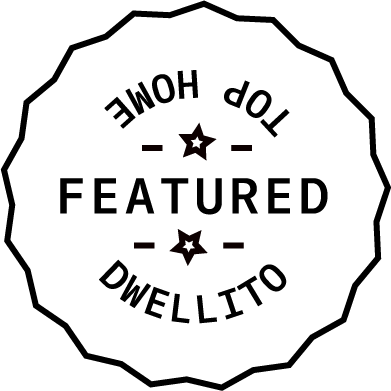 â€�Dwellito exists to make internet home-buying a simple and stress-free endeavor. We look to build tools to help more people get a first or second home as fast and as cheap as possible. Made by Cereal.Ventures.